Career strategy and artistic direction for DJ João Brasil: from independent DJ to recently signed artist to Sony Music, with nationwide hit "Michael Douglas"
DJ João Brasil asked me to help him with artistic direction, aligned with a career strategy. Our approach was not unlike the positioning of a brand and the launch of a new product: understanding his message, making the music and performance amplify that message, working on his image and creating a launch and PR campaign. He was about to launch his third studio album, so along with a cover that put him as the main character, we filmed a Music Video of his powerful performance of the single "Michael Douglas", and created an online campaign with his social media followers that managed to convince Hardwell to play his song at the closure of biggest EDM festival in Brazil. 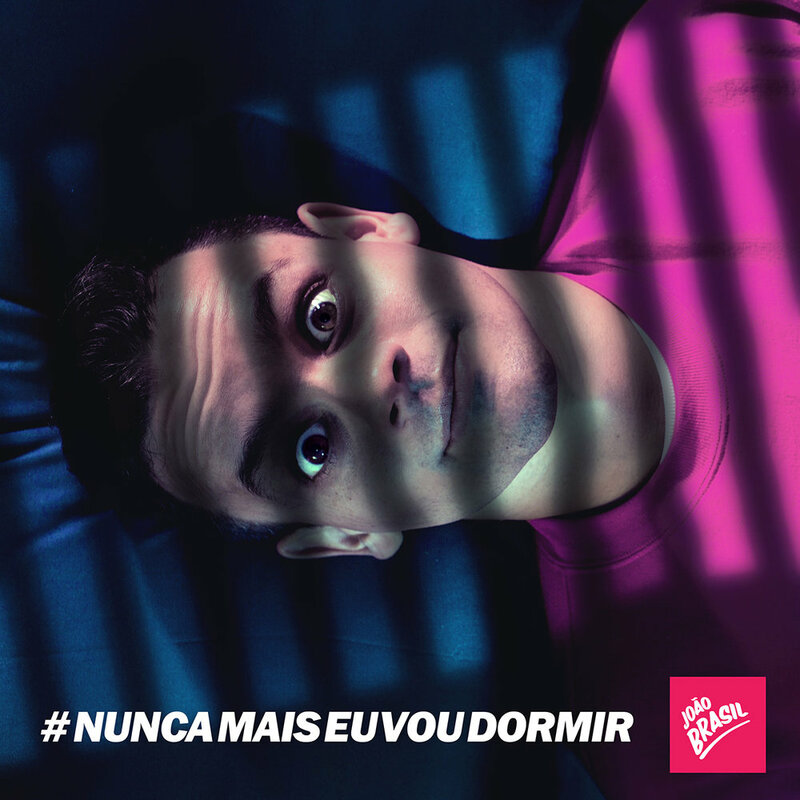 Since then, with more than 20 million plays and with countless versions and remixes, the song became the summer hit, with its chorus "I will never sleep again" now a part of popular culture. João signed up with Sony Music and has been touring Brazil with the biggest names in Brazilian EDM and Country pop music.